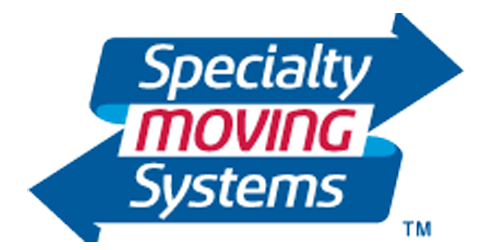 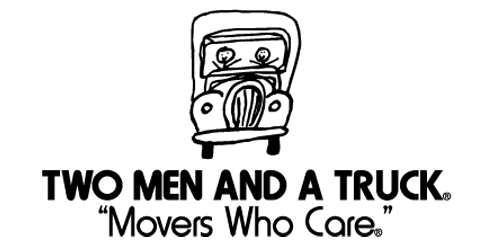 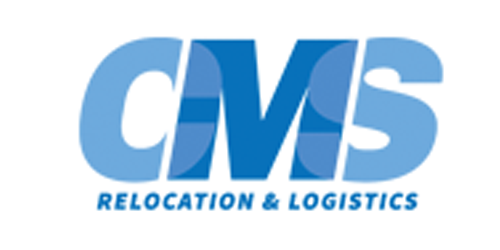 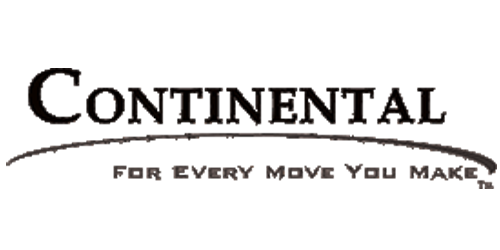 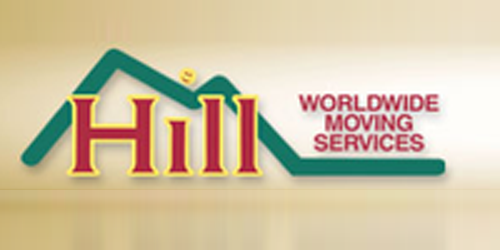 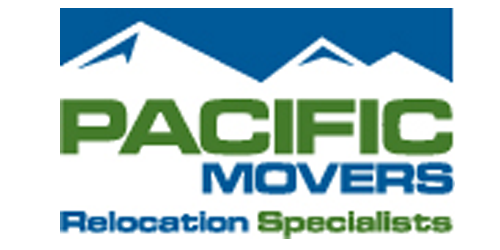 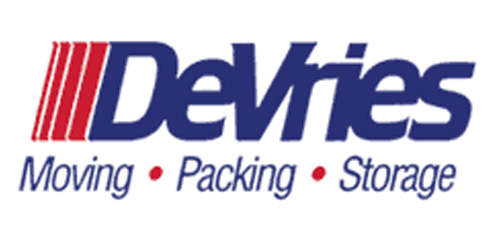 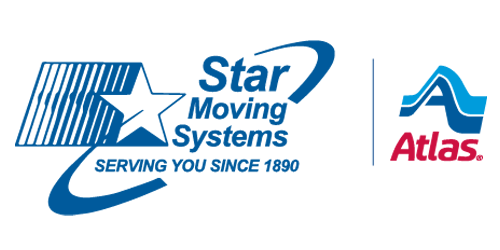 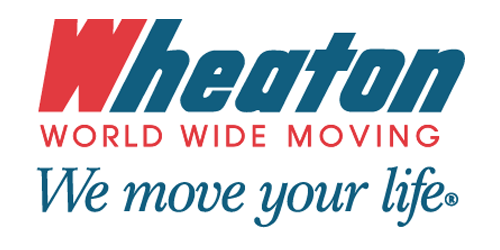 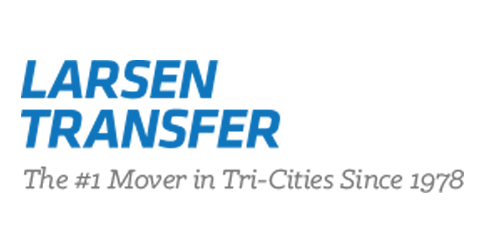 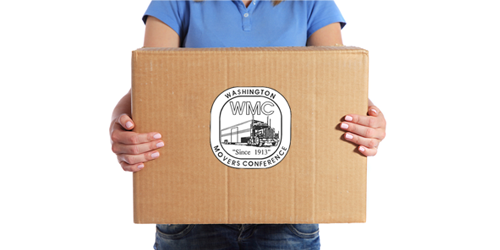 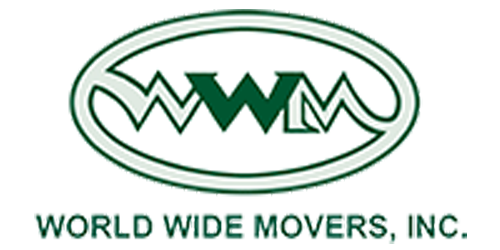 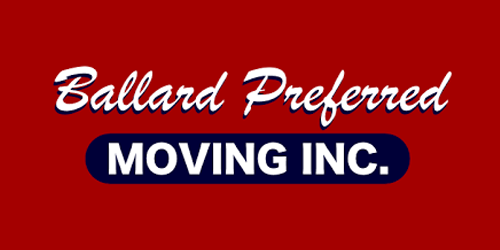 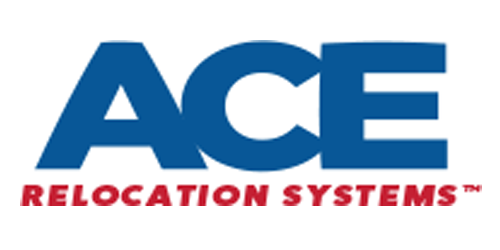 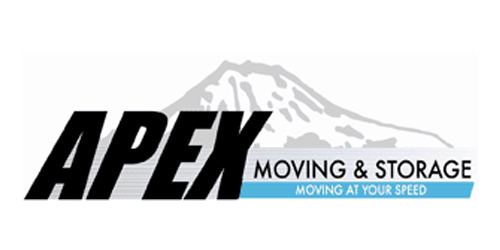 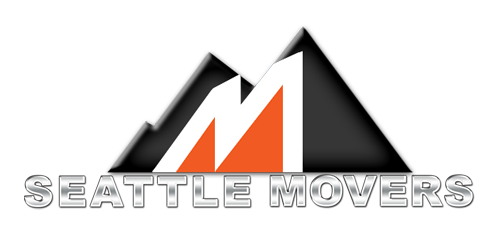 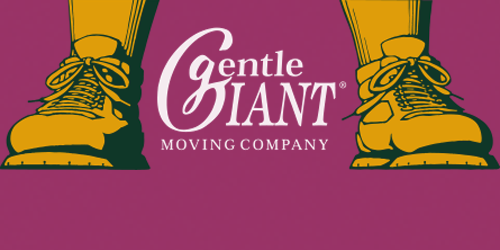 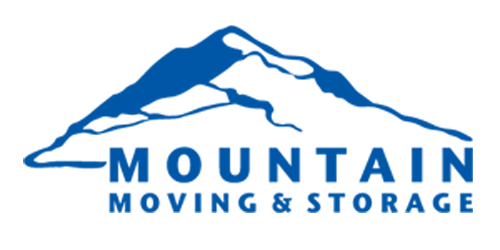 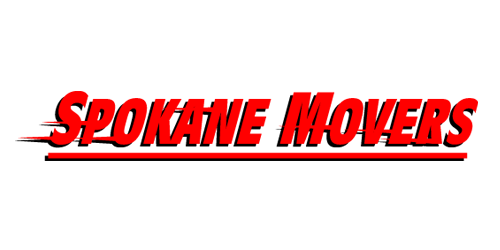 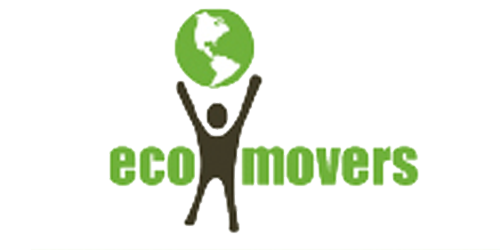 The Washington Movers Conference has the best movers in the Pacific Northwest. 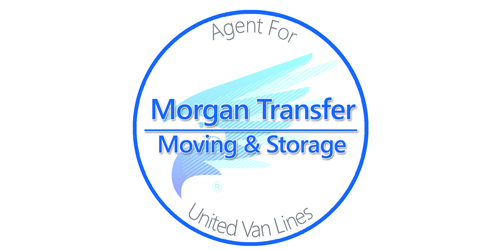 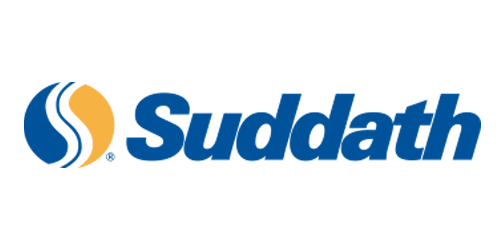 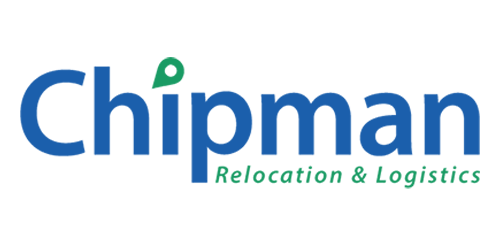 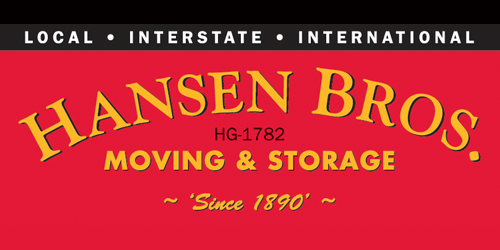 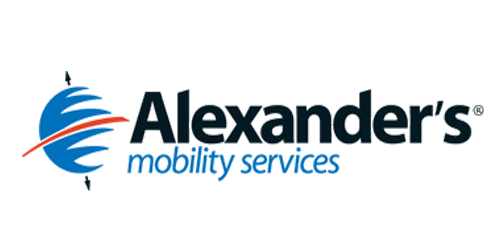 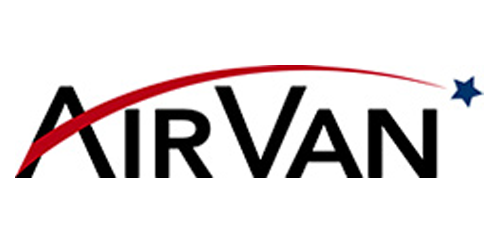 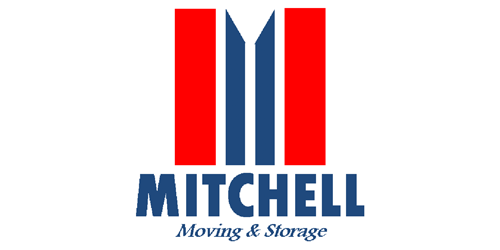 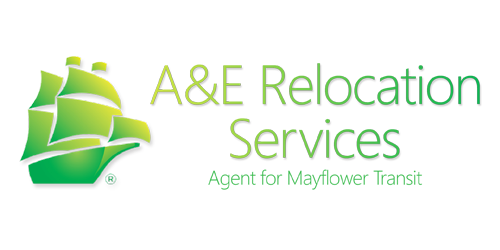 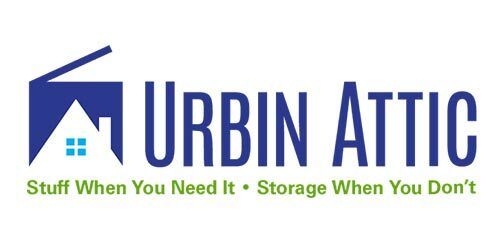 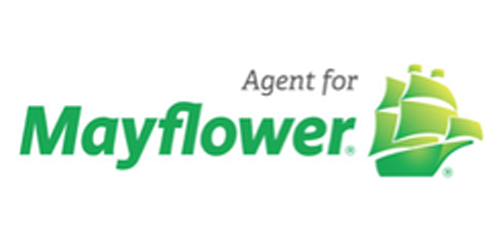 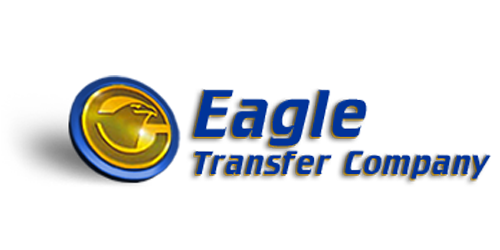 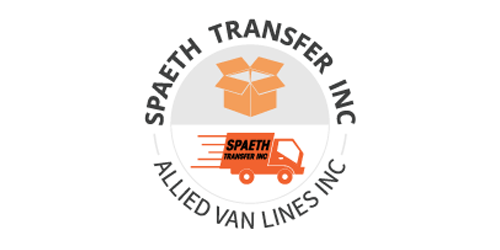 Please take a look and contact one of our partners to help your next move. 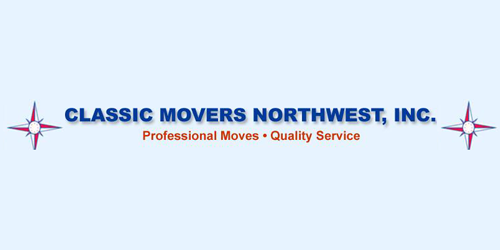 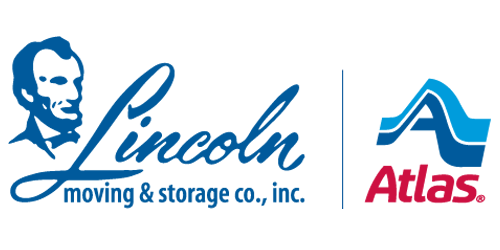 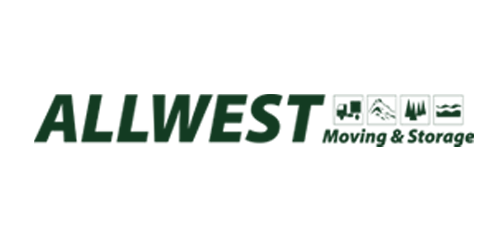 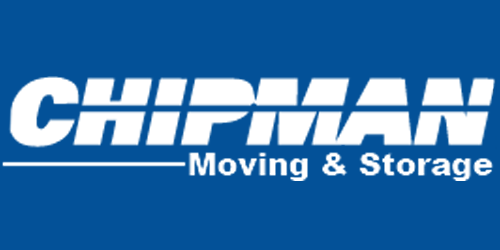 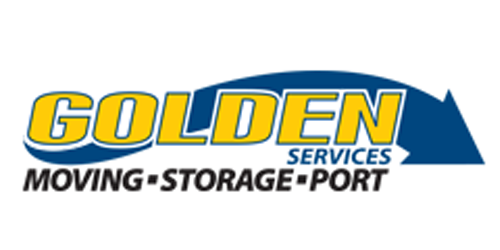 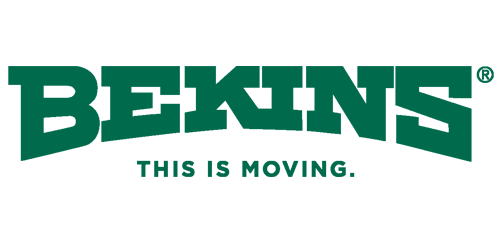 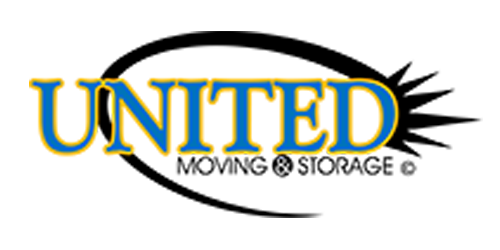 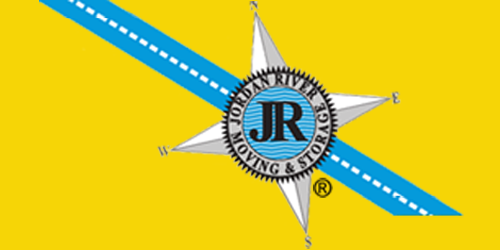 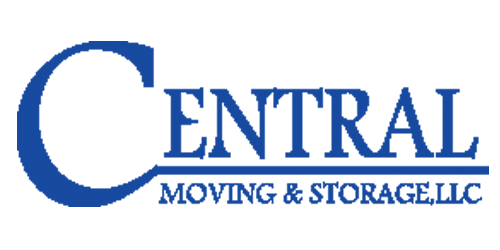 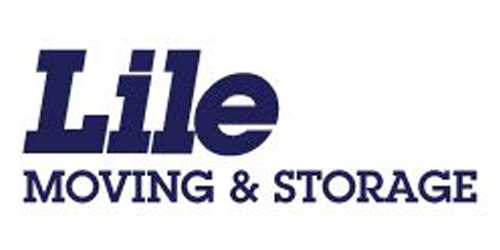 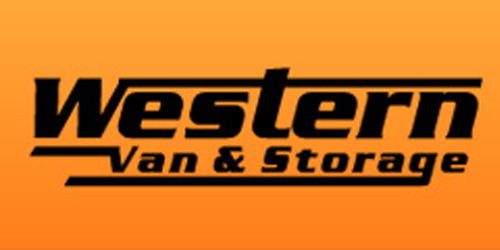 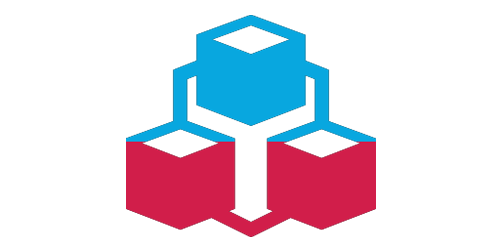 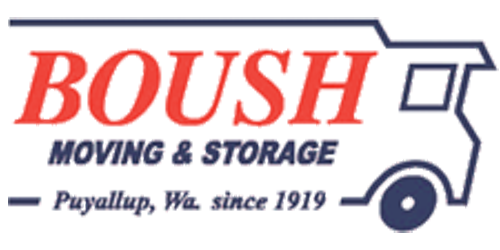 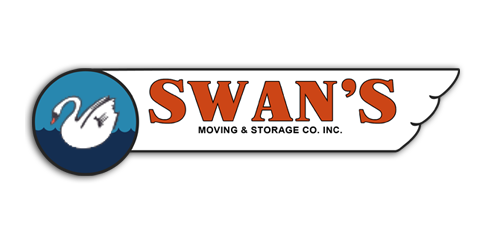 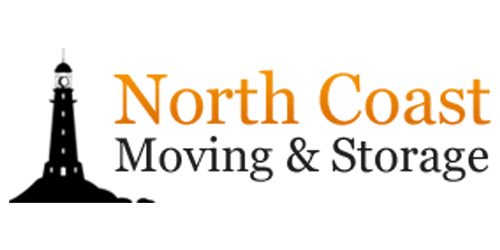 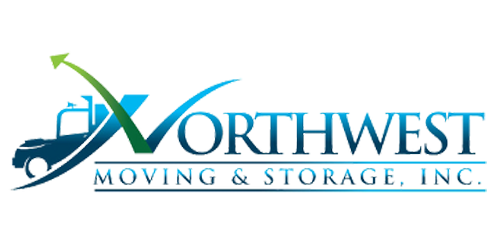 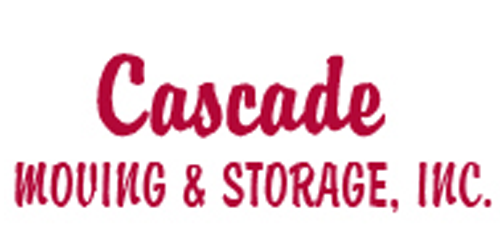 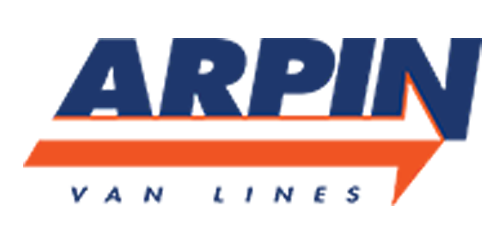 Northwest Moving & Storage, Inc.
Lincoln Moving & Storage Company, Inc.